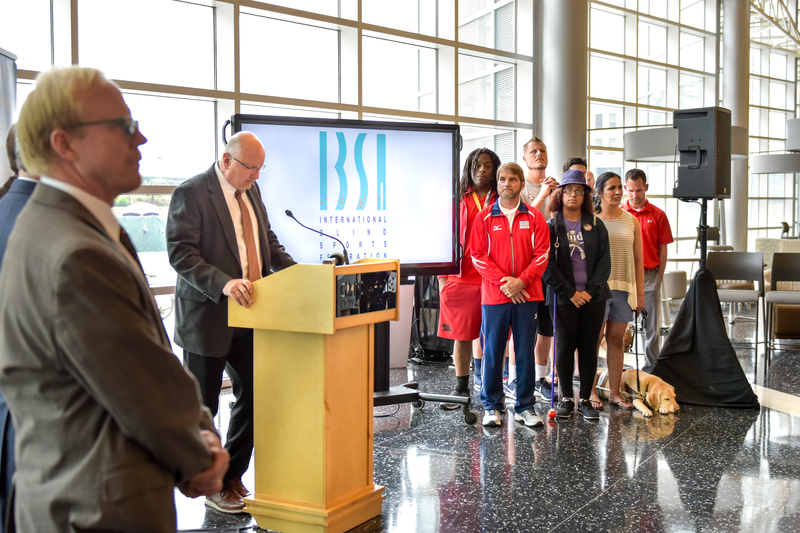 FORT WAYNE, IN (June 20, 2018) – Turnstone Center announced today that they will be hosting the International Blind Sports Federation (IBSA) Goalball & Judo Paralympic Qualifying Competition June 30 – July 10, 2019 in Fort Wayne, IN. The 2019 IBSA Goalball and Judo Paralympic Qualifying Competition will provide some of the world’s best athletes with visual impairments the chance to book their ticket to the Tokyo 2020 Paralympic Games. 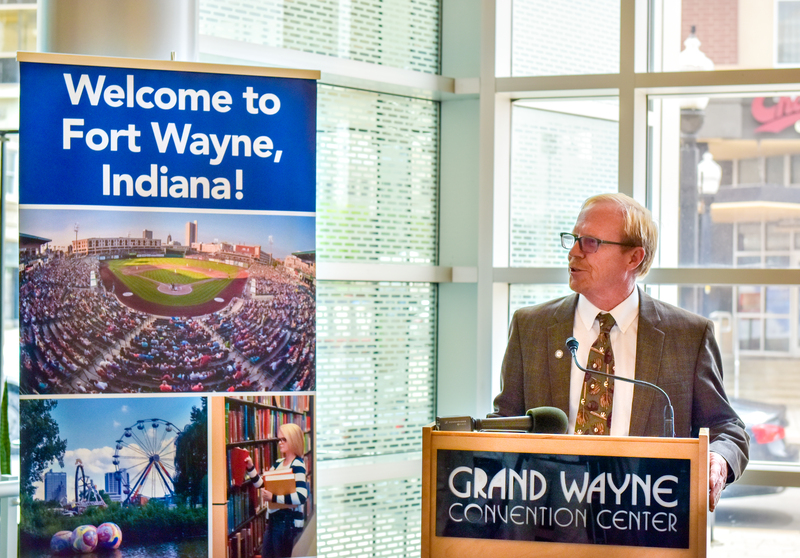 Events will be held at Turnstone Center, Indiana Tech and the Grand Wayne Center. “We are thrilled to see this important qualifying event hosted in the U.S. It will be a great opportunity to showcase the support of Turnstone and the Fort Wayne community to the global Paralympic family, and it will give our athletes the hometown advantage as they look to secure their spots to compete at the Tokyo 2020 Paralympic Games,” said Julie Dussliere, vice president, U.S. Paralympics. The event will give goalball teams and judoka another chance to gain qualification for Tokyo 2020 after world and regional championships held in 2018 and 2019. “When you couple Turnstone’s Plassman Athletic Center with the community’s first class sport venues, hotels and recreational and entertainment options along with Indiana’s famed Hoosier Hospitality, Fort Wayne is committed to hosting a first class event for the expected hundreds of athletes along with coaches, families, and spectators who will visit Fort Wayne,” said Dan O’Connell, President and CEO, Visit Fort Wayne. More information will be available in September 2018 including registration information, details on travel and lodging, and a tentative schedule. Other pertinent information will be available as the information develops.